Viggo Mortensen is Old toro Lee a.k.a. William Burroughs. Viggo Mortensen is Old toro Lee a.k.a. William Burroughs character poster. HD Wallpaper and background images in the On the Road (Movie) club tagged: on the road movie 2012 poster viggo mortensen old bull lee william burroughs. 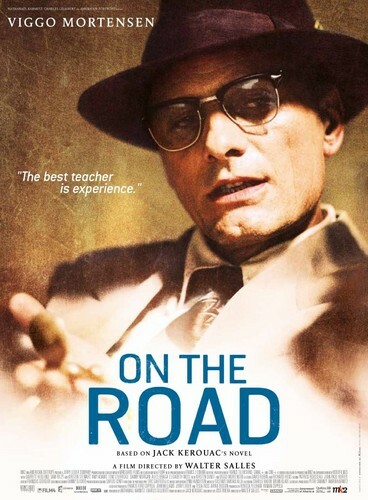 This On the Road (Movie) photo contains gafas de sol, gafas oscuras, sombras, and tonos. There might also be retrato, tiro en la cabeza, primer, headshot, primer plano, en la cabeza, and closeup.